A machine can take a platform from Porsche Taycan. In turn, the premiere of a novelty will be held this September in Frankfurt. 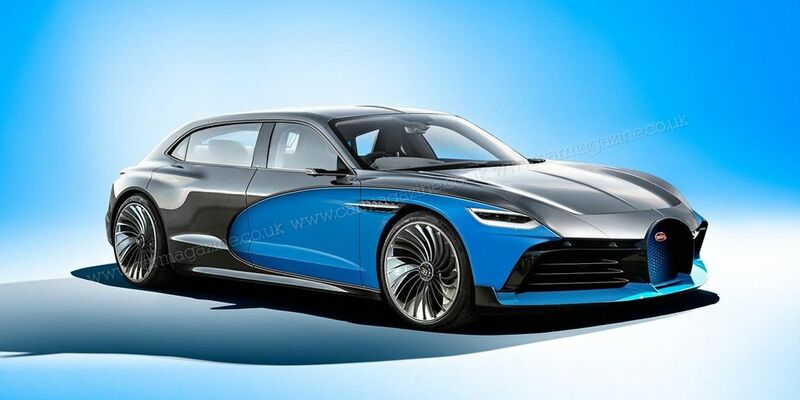 Bugatti electric car will be developing using light alloys and carbon fiber in order to reduce the mass of new items. It will turn out a little longer than Taycan, and with own shape, the car will resemble more than a limousine. Electric motors in the amount of 3 engines together will produce about 870 horsepower, which is almost 300 'horses' greater than a power of the newest Porsche car. Car magazine writes that the cost of Bugatti will reach about 700,000 euros.